The vast majority of FBI agents are still on the job. But many of the resources they need for cyber investigations are missing — including money to pay for wiretaps, subpoenas and other tools that form the bedrock of most digital investigations. “These delays slow down our work to combat criminal activity on the [internet] and protect the American people,” that agent said, as quoted in the report. 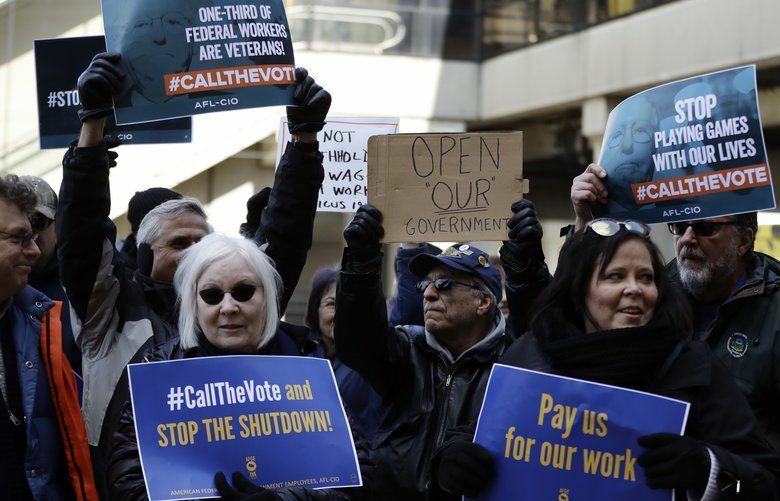 It featured testimonials from some of the 14,000 current and former agents the FBIAA represents about how the shutdown is affecting their operations and personal lives. Many investigations into cybercriminal gangs, hacktivist groups and even nation state-backed hacking operations are probably on hold during the shutdown, edged out by investigations where lives might be more imminently at stake, Austin Berglas, a former top cyber official in the bureau’s New York office, told me. 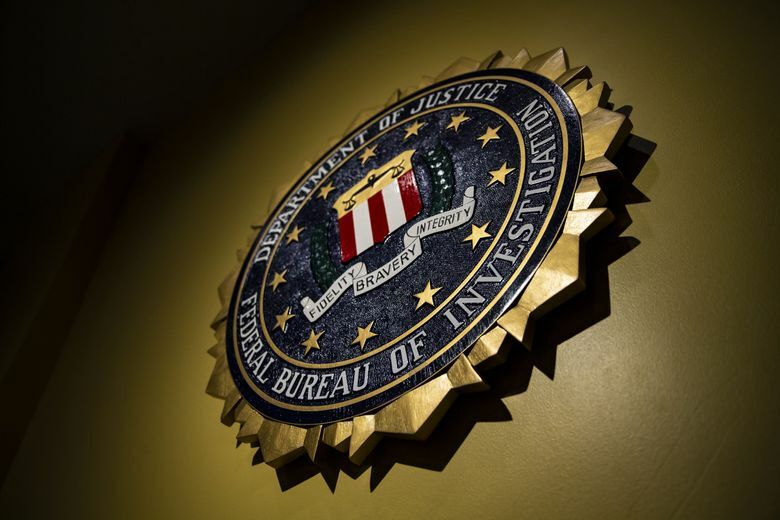 The FBIAA report details hard times across the bureau, ranging from counterterrorism sources who have gone mum because there’s no money to pay them to agents who had to back out of assisting local police investigating violent street gangs. The funding impasse probably is hitting cyber investigations harder, however, because they tend to be more expensive than other operations, Berglas told me. The bureau will also face significant difficulty resuming cyber operations after weeks in limbo, says Anthony Ferrante, former chief of staff for the FBI’s cyber division. After the October 2014 shutdown, Ferrante said in an email, it took months before the bureau was processing cases at normal speed again. That slowdown could be particularly damaging because the FBI is trying to meet an ambitious goal of “deterring, detecting, disrupting, and dismantling,” 8,400 computer crimes during the 2019 fiscal year. That’s about 1,000 more crimes than the bureau dealt with in 2018 — a year that didn’t include a weekslong slowdown in operations.